Mar is eol daoibh críochnóidh na ranganna 15 nóiméad luath amárach chun deis a thabhairt dúinn ullmhú don chruinniú tuistí ag 16.15. 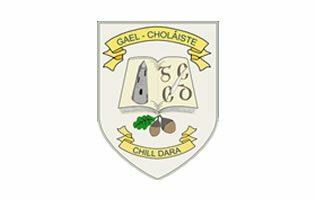 Beidh staidéar i ndiadh scoile mar ba ghnáth. As you are aware, classes will finish 15 minutes earlier tomorrow to allow us time to prepare for the parent teacher meeting. After school study will continue as normal.